Software-based face unlock has become an increasingly popular feature in Android smartphones over the last year. OnePlus, Xiaomi, Huawei, OPPO, Vivo, LG, and others all have their own version of software-based face unlock. It’s important to note that software-based face unlock is fundamentally different from 3D facial recognition. Software-based face unlock is 2D and relies on the front camera of a phone, and it can’t be used for secure purposes such as making payments. 3D facial recognition, on the other hand, generates a 3D depth map using components such as a dot projector, IR camera, and a flood illuminator (as seen on the Huawei Mate 20 Pro, Xiaomi Mi 8 Explorer Edition, and a few more phones). 3D facial recognition is a lot more secure and it can be used for secure purposes, but the downside is that it requires dedicated hardware on the front of the phone, which typically results in a wide display notch. Up until now, HMD Global didn’t have any form of software-based face unlock apart from Google’s old Trusted Face, which is extremely old and insecure at this point. (It’s so old and insecure that even Google doesn’t include it in the Pixel 3‘s software.) 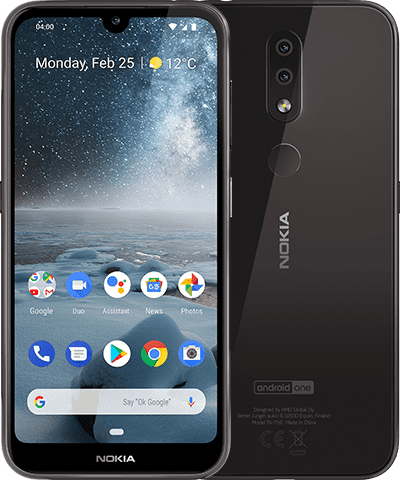 In June, HMD Global stated that face unlock would be rolled out as an update to some of their phones, but as the months went by, there was no public progress on this aspect. 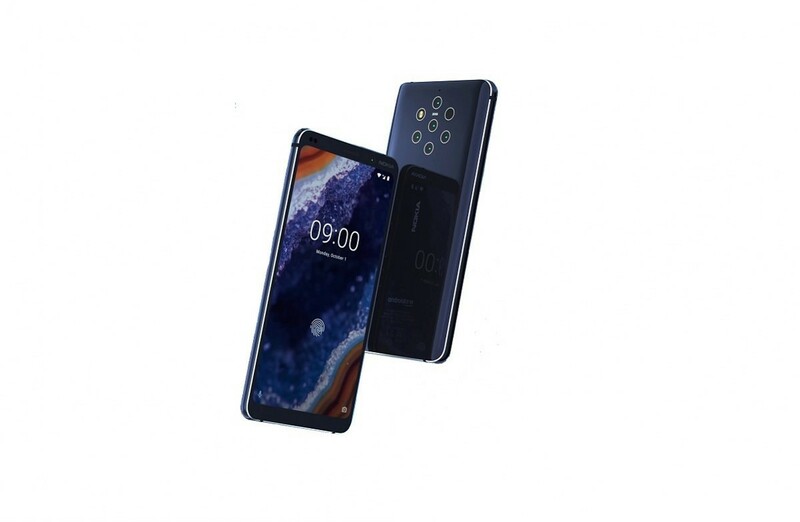 Now, the company has selected Sensory to power the face unlock which is available on the newly launched Nokia 9 PureView, Nokia 4.2, and Nokia 3.2. Sensory is the company behind TrulySecure, an on-device facial recognition system that is already found in smartphones from a few brands. The company deals with speech and vision technologies. 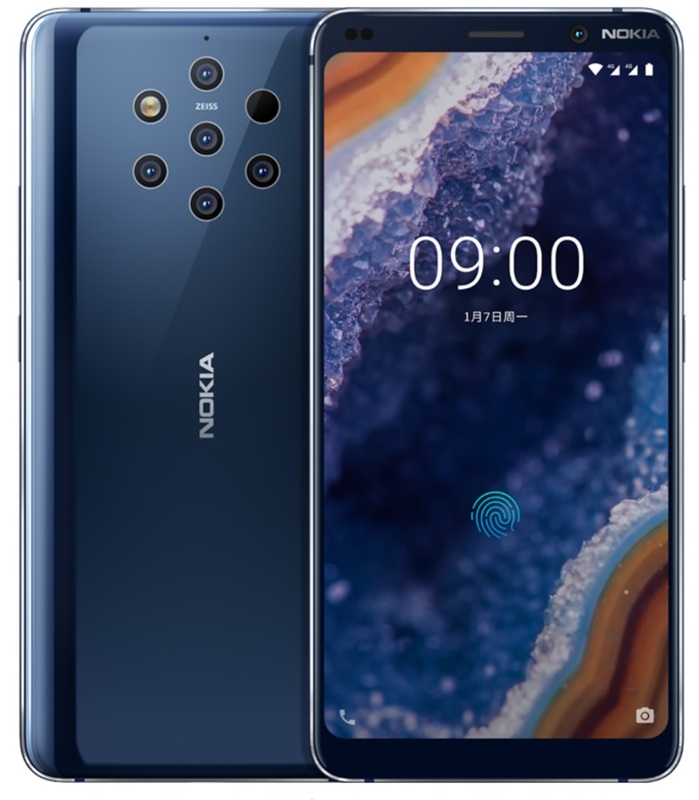 It has now integrated TrulySecure facial recognition into the Nokia 9 PureView, Nokia 4.2, and Nokia 3.2. According to Sensory, TrulySecure is a FIDO Certified biometric authentication that “quickly, conveniently and securely recognizes enrolled users via powerful face biometric recognition technologies.” It’s said to feature the latest in Sensory’s embedded AI tech, and it can identify and authenticate enrolled users in less than a second. Accuracy rate is said to be 99.999%. It’s also said to have “industry-leading on-device liveness detection and anti-spoofing algorithms.” According to the company, TrulySecure makes it “nearly impossible” for an imposter to gain access to a protected device or app. Sensory also notes that TrulySecure runs completely on device, unlike some competing facial recognition technologies. It’s said to store biometric profiles as highly encrypted irreversible code, and it never sends biometric data over the internet. 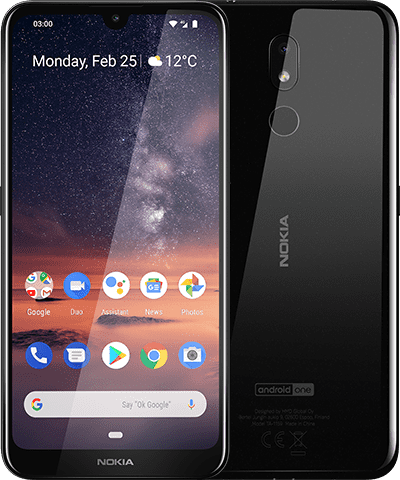 It should be noted here that TrulySecure won’t allow users of these Nokia phones to make payments with facial recognition. As of now, only three of HMD Global’s newest phones are confirmed to have TrulySecure facial recognition. Going forward, we expect the company’s new phone releases to feature the technology. If the facial recognition tech works as advertised, it will be a plus point for its phones.